Liquid Telecom has confirmed that it has completed the US$180 million sale of an eight percent stake to the British government Sovereign Wealth Fund for developing countries known as Commonwealth Development Corporation (CDC). The company said in a statement through the Irish Stock Exchange that all conditions precedent to a deal that was announced in December 2018 had been met, and it has now received all the money. The investment, which is the single largest done into an African company by CDC to date, is a huge show of confidence in the company founded by Zimbabwe-born entrepreneur Strive Masiyiwa, who is based in London. 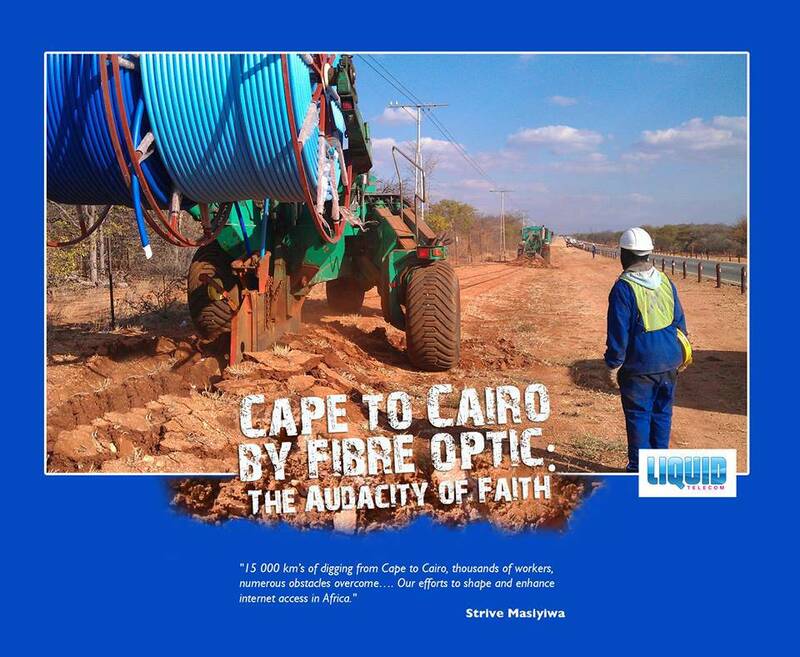 Liquid Telecom is the largest builder of fibre optic cable networks and Data Centres in Africa. It is one of the largest Pan African companies with a footprint that covers almost 20 countries. It has also built some of the most audacious projects, including terrestrial fibre cable that runs from Cape to Cairo, and one that runs from Port Sudan to Cameroon, through parts of the Sahara Desert. Data Centres are Liquid Telecom’s fastest growing business. The company already operates some of the biggest and most sophisticated Data Centres on the continent. It is expected to push more aggressively westwards into countries like Cameroon, Nigeria and Ghana, with its added funding war chest. Investors have been pouring money into the company whose investors already includes other major global investors. The Liquid Telecom Group, which is not a Zimbabwean company, is part of Masiyiwa’s global business portfolio, which he built when he left the country 19 years ago. Econet Wireless Zimbabwe recently acquired a 10 percent stake in the Liquid Telecom Group by swapping its then 51 percent stake in Liquid Telecom Zimbabwe.